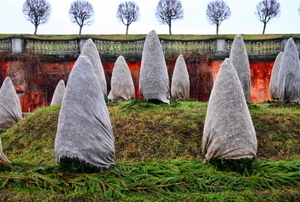 Palm trees are a low-maintenance way to add sculpture and greenery to your landscape. 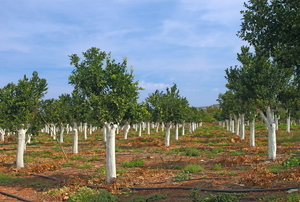 Ever driven through a commercial citrus grove and wondered about the whitewashed trunks? There's a good reason for it. 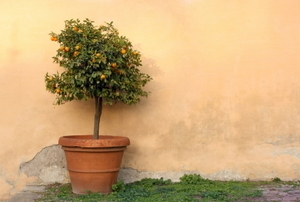 Why Aren't Your Fruits Growing? 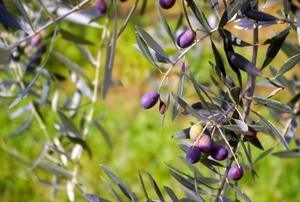 The 3 factors your trees need to bear fruit. 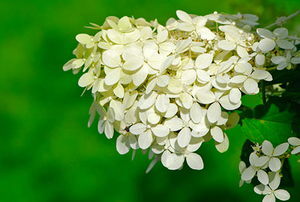 With proper care, beautiful summer flowering shrubs provide a rainbow of color and interest year after year. 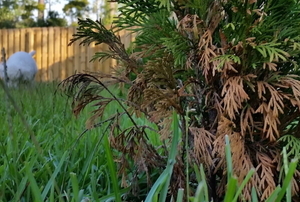 Careful pruning will extend the life and beauty of your arborvitae trees. 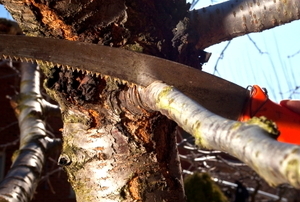 Learn when to prune and how. 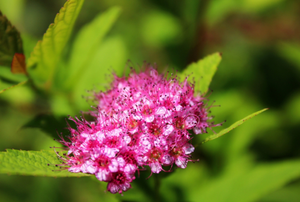 Pests and diseases will attack your spirea so it's important to know what to look for and how to treat them. 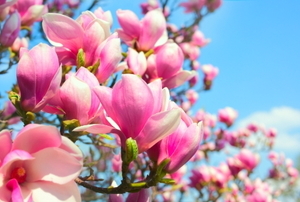 The magnolia tree is considered by some as the ideal ornamental garden tree. 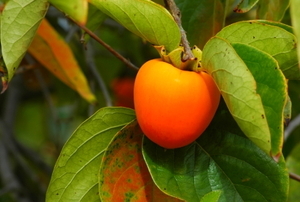 Get the most fruitful persimmons from your tree. 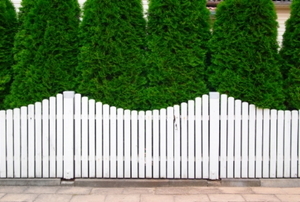 Hemlock is finicky, but in the right conditions with the right care, it can be an impressive addition to your landscape design. 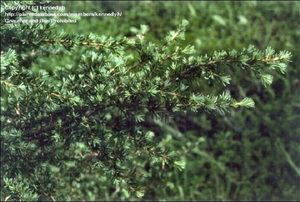 Too much food, water, or shade will hurt your spirea. Most ash tree diseases are easy-to-identify, making it easier to control and eradicate the problem. 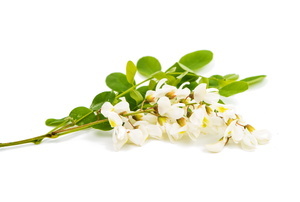 Acacia are beautiful flowering trees that can enhance the aesthetic of any home or garden. 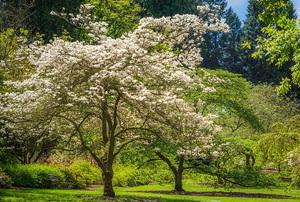 With care, this classic tree can thrive for centuries. 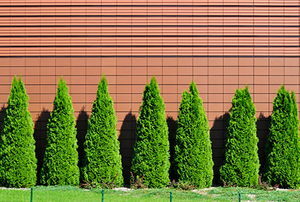 Read this article for advice on mistakes to avoid when growing arborvitae. 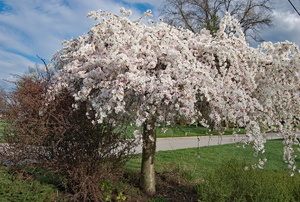 With its pink or white blossoms, the weeping cherry tree will be a showpiece in your landscaped yard or garden. 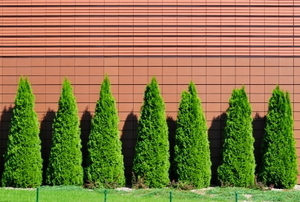 An arborvitae is a narrow and dense evergreen tree that is extremely easy to grow. 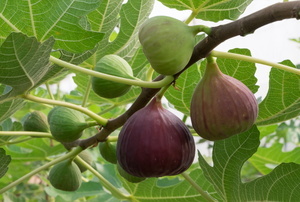 Get a new fig tree from an old one with these easy steps, and some patience. 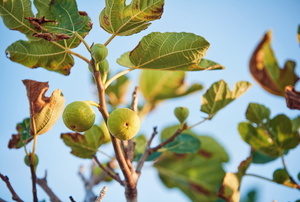 Get hearty figs and a healthy tree with the right pruning. 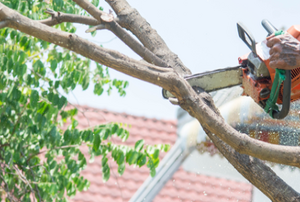 Find out what's wrong with your tree and treat it before it's too late. Ensure that you don't make these easily avoidable mistakes by learning what they are beforehand. 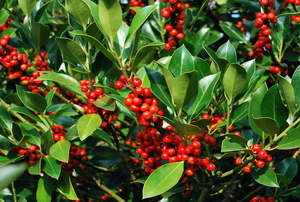 Have a healthy and lush plant that lasts for years. 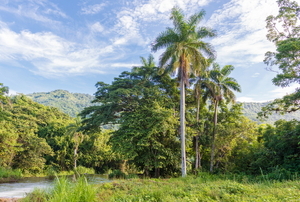 From seed planting to tree pruning, follow these 8 tips for a healthy palm. 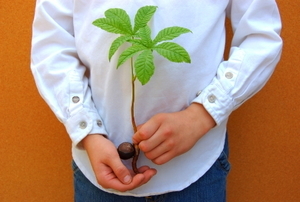 Remember and follow these six steps to grow a chestnut from seed to tree. 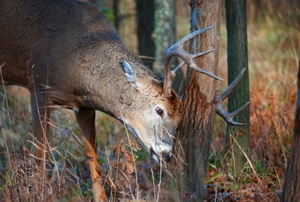 From repellents to fencing, keep wildlife from destroying your trees with these solutions. 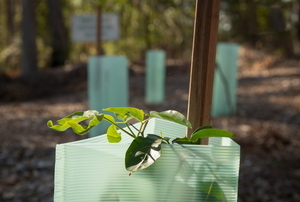 Protect your trees from weather, pests, or garden tools with one of these seven types of tree guards. 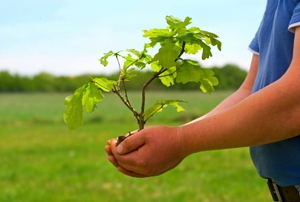 Learn what you need to do to give your oak a new life in a new spot. 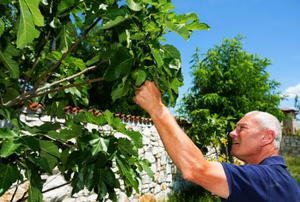 To have a healthy holly tree, you need to know how to water, mulch, prune, and protect it against extreme weather. 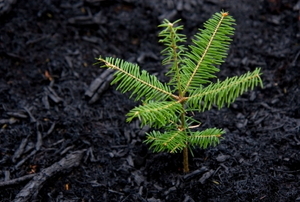 These seven steps and a little patience will bring you healthy new pines that should last for years to come. 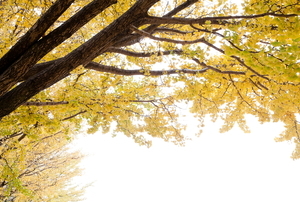 Even trees get sick, but it isn't hard to heal your tree if you know what the illness is and how to treat it. 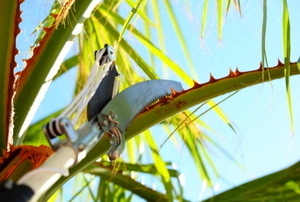 Yucca plants are easy to keep, but without the right care, they can still have problems. 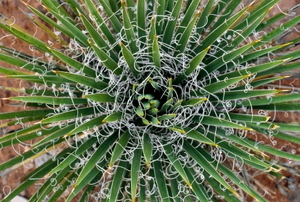 Learn how best to help your dying yucca. 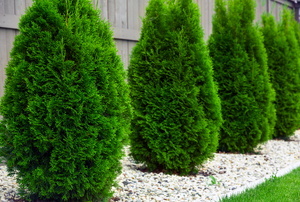 Add some green with potted trees if you lack a lawn or your garden soil is poor. What to use, how to use it, and when to call a pro.